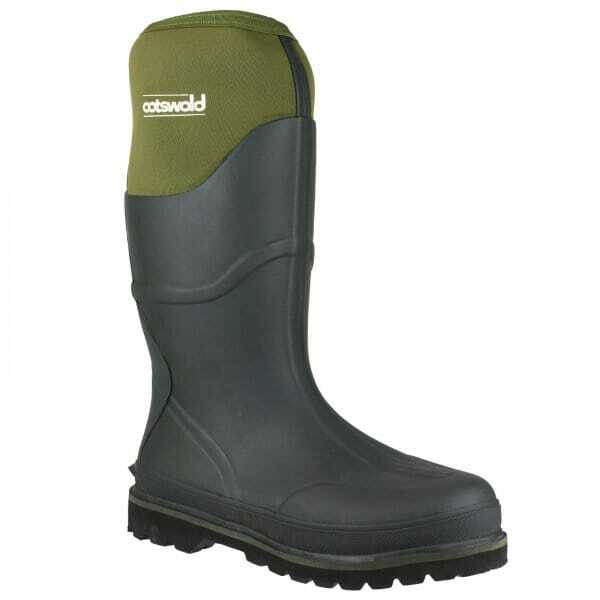 Shuperb provide waterproof comfort with these new wellington boots, great for days outdoors. The rubber upper and cleated sole keep you dry and comfy, while the neoprene lining that continues above the rubber, up to the knee, holds you in warm comfort. A kick off spur on the heel lets you slip these off with much less of a struggle, so you can be sure practicality comes with ease of use.